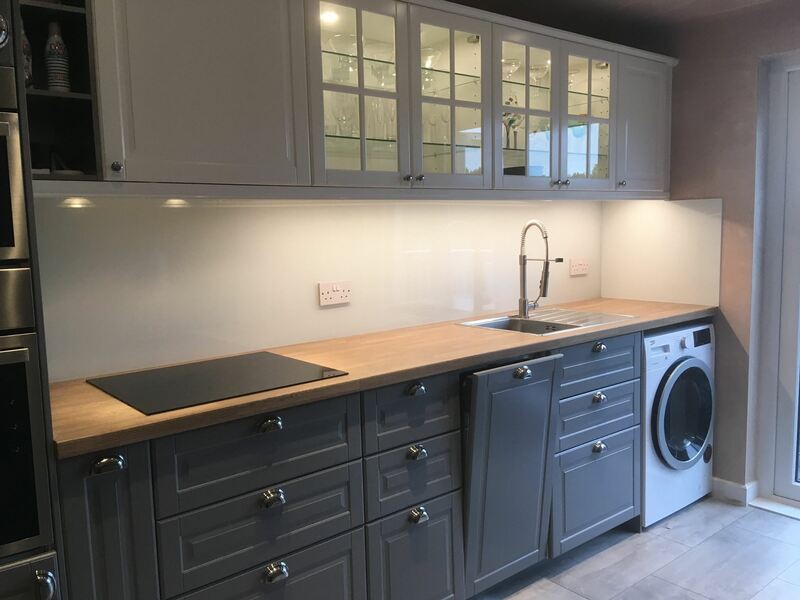 Mark Mennie Glazing Aboyne are specialists in providing high quality Glass and Mirror Aboyne services as well as removing Faulty misted condensated double Glazing Aboyne from your windows. 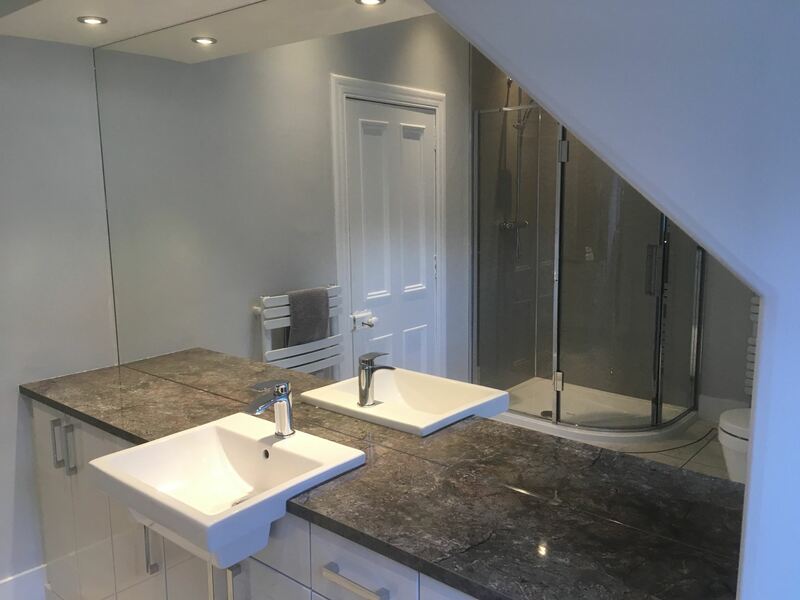 We know every property will have a mirror throughout their home, they are a wonderful choice as a home decor option, we have the expertise and skill to offer a bespoke made to measure Glass and Mirror Aboyne service. We can help you create a completely unique mirror from scratch or go by your individual specifications, cut perfectly to size. Specialising in creating custom-built mirrors, we will create a mirror suited to the overall design of your home for a superb finishing touch. Not only that but we can make mirrors in just about any shape or size, there is no restrictions to having an ordinary square, rectangular or oval shaped mirror. Fit to a defined space of your home or for an aesthetic effect our Glass and Mirrors Aboyne have many benefits such as; the impression the room is bigger from the reflection or even adding more brightness throughout the room as they reflect existing light. Alongside providing a bespoke Glass and Mirror Aboyne service we are also experts at removing Faulty misted condensated double Glazing Aboyne from your windows. Faulty, misted up and condensated double glazing windows can be measured and replaced without having to change the framework. Having Condensation trapped in between the glass panes of your window can be frustrating, here at Mark Mennie Glazing Aboyne we can stop the misting in the double glazing which is the main cause for condensation forming, don’t replace your foggy windows, repair them! Mark Mennie Glazing are proud of the vast variety of services we offer both domestic and commercial customers. 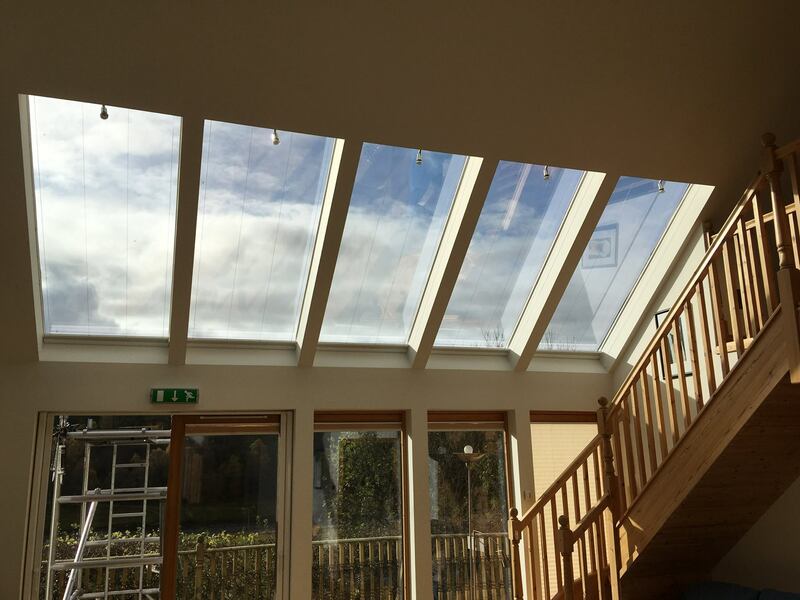 As your local company in Aboyne we install Velux Replacement Glass Aboyne designed to provide heat and sound insulation to your windows, proven to help reduce your energy costs. We have a team of specialists who will replace your aged window for all properties, our Velux Replacement Glass Aboyne replace your damaged, failed and misted glazing units, saving you money in the long run.